Pixar commentary. All the time. There is often a tremendous amount of creativity seen in Pixar shorts, as the shorter time length allows for directors and other members of the production team to experiment with technology and varied art styles that may later be utilized in the far lengthier format of feature films. 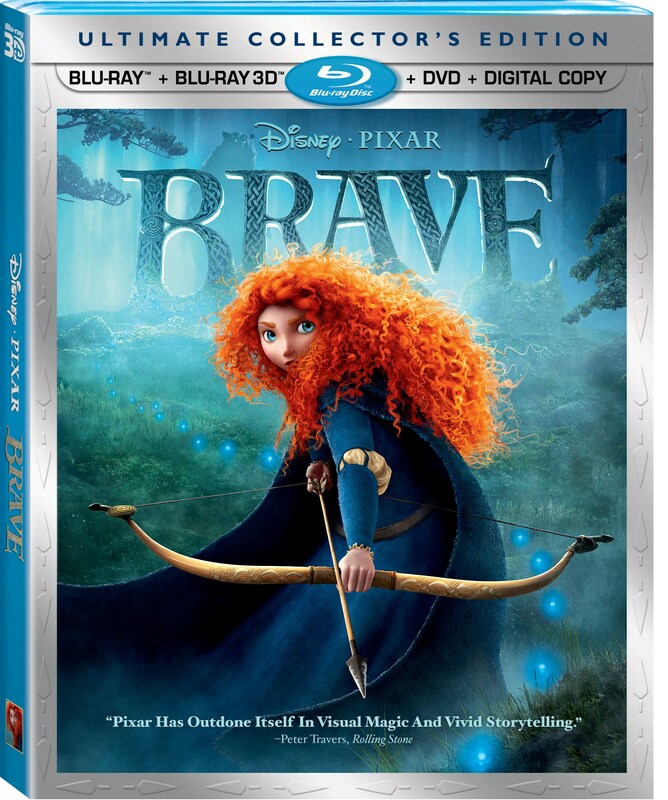 It is fitting to see the Brave Blu-ray and DVD released alongside Pixar Short Films Collection Volume 2, for it is indicative of the relationship that we have come to expect between feature films and shorts released by Pixar – one is always accompanied by the other in theaters. Before Pixar’s focus turned to feature films, the studio mastered the art of the short. Back in the 1980s, animation technology was far more limited than it is now, but John Lasseter and company were still able to blow audiences away with revolutionary computer animation but more important than that, stories with heart. 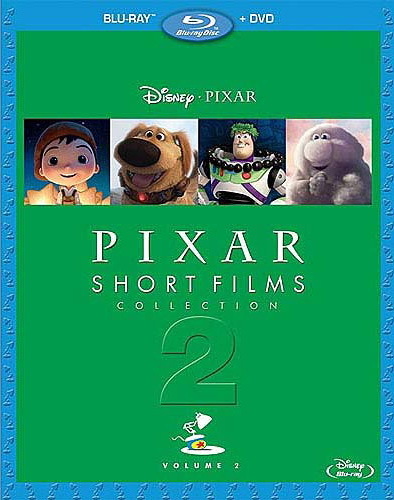 After the release of Pixar Shorts Volume 1 , which collected such memorable shorts as Luxo, Jr., Tin Toy, and For The Birds on DVD and Blu-ray, many have been anticipating a Volume 2. The time is now, as the Blu-ray and DVD for the second volume has just gone up for pre-order! Any opinions reflected on The Pixar Times are held by its authors and do not reflect those held by Pixar Animation Studios or the Walt Disney Company. All original text is the property of The Pixar Times. Disney/Pixar images and videos are ©Disney/Pixar. The Pixar Times logo was designed by Jerrod Maruyama.